Kansas misdemeanor drug crimes can be applied to many different offenses. For instance, if you are charged with marijuana possession and the amount of the drug does not exceed one pound, the offense is considered a misdemeanor. Accordingly, drug paraphernalia possession is categorized as a misdemeanor, which carries no potential jail sentence or probation and other secondary consequences related to a drug conviction. 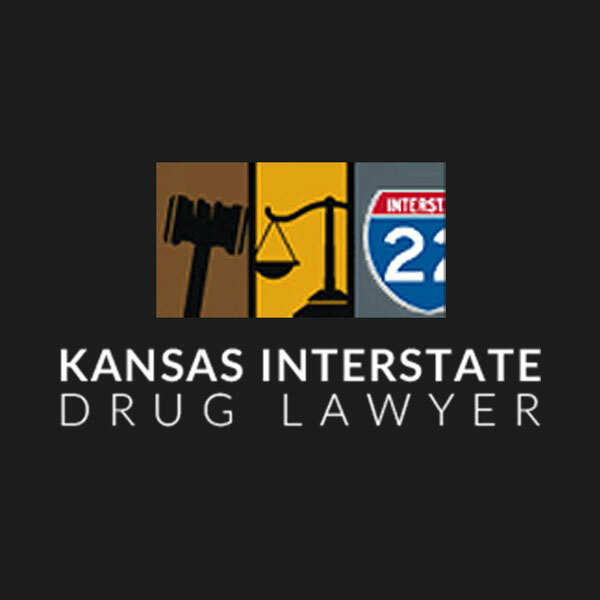 Kansas misdemeanor drug crimes convictions can have a significant impact on an individual’s life. The costly fine associated with a misdemeanor is usually the least of your worries. In addition to the sentence imposed by the courts, a misdemeanor drug conviction has the secondary effect of damaging the chances for employment, future attempts at professional licensing, increasing insurance costs, and difficulty acquiring student financial aid. Misdemeanor drug crime convictions are indeed nothing to laugh at, as some have the potential for jail time. Depending on the amount you possessed at the time of arrest, a misdemeanor can quickly move into a higher degree of crime categorization and thus results in a harsher penalty. For example, if you are busted for possession of marijuana, more than one ounce but less than one pound, you could spend up to 90 days in jail and face a $1000 fine. When tackling misdemeanor drug offenses, several routes can be taken to a winning verdict. A defense can explore the possibility of a diversion program or intervention program, which would result in the charge being entirely dismissed with no conviction. Another avenue involves examining specifics about the arrest, such as the possibility of illegal search and seizure, Fifth Amendment violations, identification problems, and the checking the accuracy of drug analysis and measurement. A defendant must remember that dismissal is the first goal, but is not always an option, and must decide if a plea agreement or trial is the best course of action. 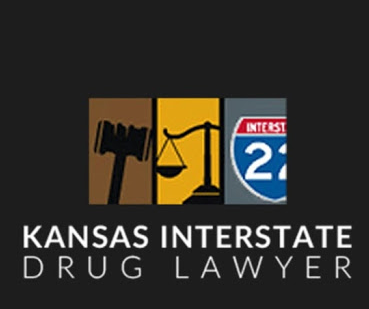 Kansas misdemeanor drug crimes convictions are usually thought of by most as being somewhat harmless to those who has never been charged before, but in actuality, can inflict serious ramification and life-long repercussions.